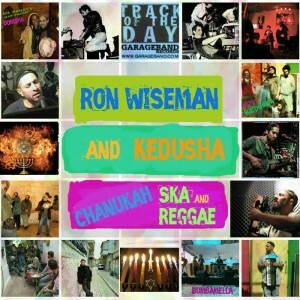 Join Jewish Reggae Master Ron Wiseman and his band Kedusha for our Chanukah Concert and Celebration! 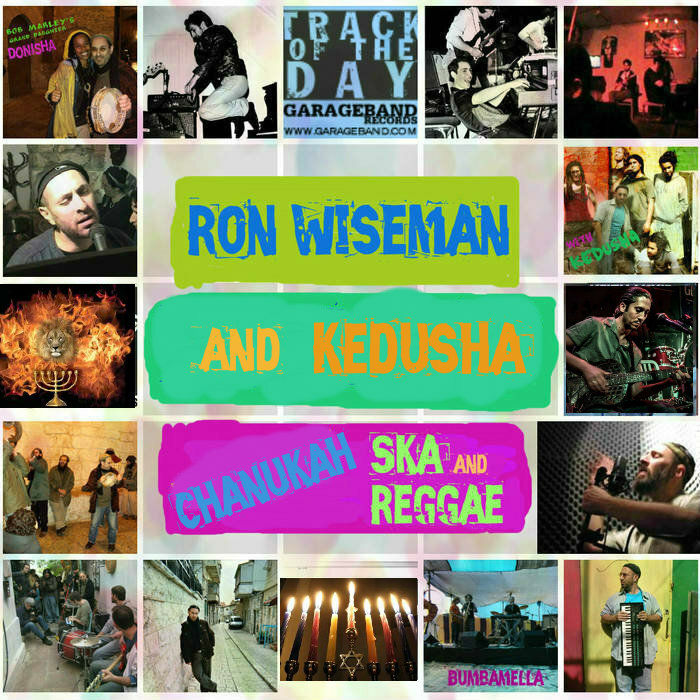 On Stage: Ron Wiseman is internationally acclaimed for his Jerusalem/Jamaica fusion. He has been heard in many international music festivals and will be performing LIVE at our Chanukah party as part of a TV Documentary on “Jewish Faith Singers”. Ron mixes Torah texts and Roots Reggae for an original sound that reverberates from the shores of Tel Aviv to Holy Mount Zion. Chanukah Refreshments & Drinks will be served! This entry was posted in Chanukkah, Community, Events, Holidays, Information. Bookmark the permalink.